Privacy Statement - OzMosaics is committed to safeguarding your privacy online. Please read the following statement to understand how your personal information will be treated as you make full use of the OzMosaics website. Voluntary Submission: OzMosaics does not collect personally identifying information about any individual OzMosaics website user except when knowingly provided by such individual. You always have the option not to provide the information we request. 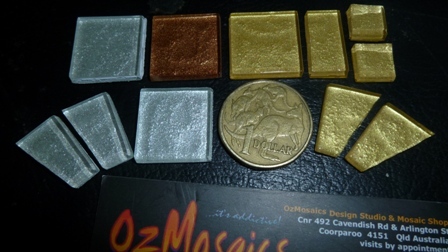 Any photographs submitted to OzMosaics are uploaded to OzMosaics site with the understanding that you have agreed for the photographs to be used on OzMosaics site. You must not submit media that is not your own copyright - any conflicts arising from media you have submitted that is not legally your own media is not the responsibility of OzMosaics as we will upload in good faith that the images are your copyright. OzMosaics will list information to visitors to OzMosaics of copyright ownership but is not responsible for the copying of data from visitors to OzMosaics site as it is out of our control in this regard. If you have any questions relating to information you wish to share on OzMosaics website please contact OzMosaics Management. Thank you. All personally identifying information collected by OzMosaics will only be used by the OzMosaics team. 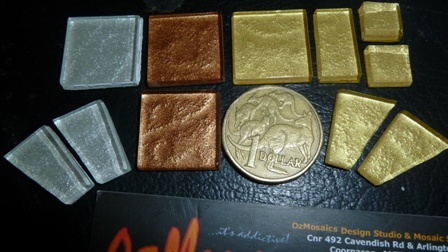 OzMosaics will not forward any information onto any third party companies. OzMosaics web-servers automatically collect information about a site user's IP address, browser type and referrer by reading this information from the user's browser (information provided by every user's browser). This information is automatically logged by most websites. The information collected via online forms or by browser type will only be used by OzMosaics. All information sent to the OzMosaics website is held on secure database. 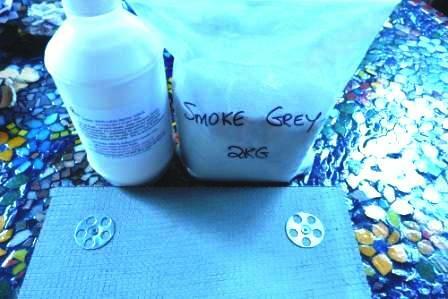 Our promise to people using our website is that this information will not be shared with any third party companies. 2012 OzMosaics. All Rights Reserved. IP address: Every computer connected to the Internet has a numeric address called an "IP address." This may or may not correspond uniquely to a particular computer. In some cases, IP addresses can be resolved to domain names, which may indicate a site visitor's Internet service provider, employer, university, etc. As part of its database analysis OzMosaics resolves IP addresses to domain names. Referrer: The referrer is the URL of the Internet resource or page that causes a browser to request a page or image from OzMosaics servers. Policy details may be subject to change. OzMosaics will endeavor to continuously update policy details, but occasionally discrepancies may occur.